This shop has been compensated by Collective Bias, Inc. and its advertiser. 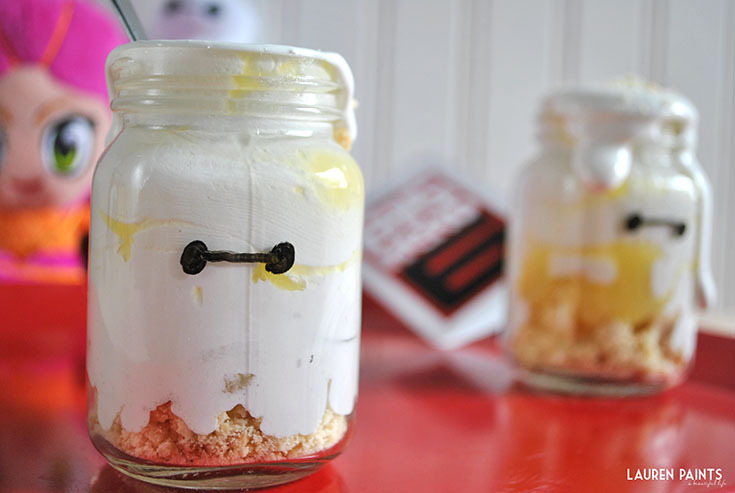 Regardless, the opinions stated and all the love for Big Hero 6, Baymax, and Honey-Lemon are all mine. I'm a big kid at heart, always have been; anytime a new cartoon comes out, I must see it! 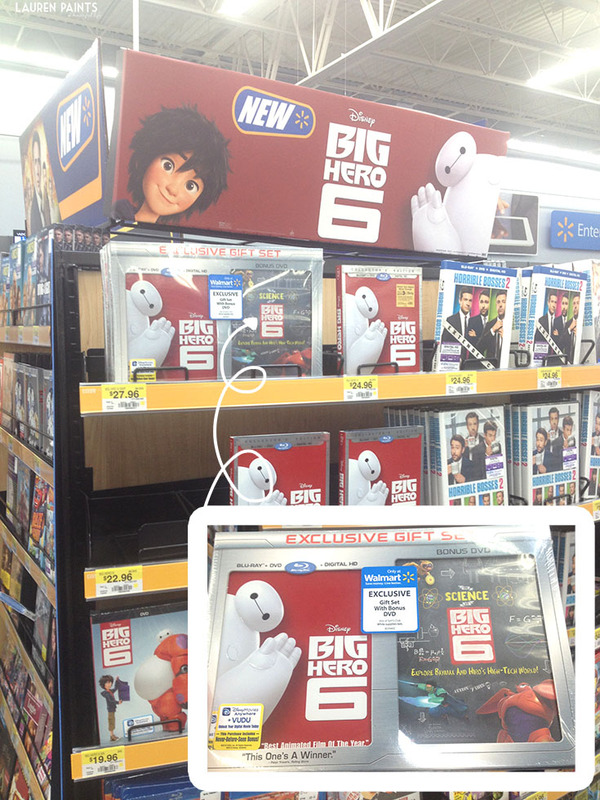 So when I heard Big Hero 6 was coming out on Blu-Ray, you better believe we took a little trip to Walmart and added this awesome movie to our collection! I also grabbed these adorable little stuffed Baymax and Honey-Lemon plushies off Walmart.com - there are too cute, I just couldn't pass 'em up! After watching the movie packed full of action and scientific knowledge, it inspired me to take on a science experiment of sorts - in my kitchen! My Honey-Lemon Meringue pie is a perfect science and I just had to make a treat to match the movie and my favorite characters! My "perfect science" actually turned out to be a science experiment when our power went out for about 1/2 an hour while I was mixing up the meringue recipe. I needed a high-tech gadget from Hiro to help me whip this up, we spent what felt like forever trying to use some real manpower taking turns mixing it since it takes a pretty lengthy amount of time to really puff this meringue with an electric mixer in the first place. 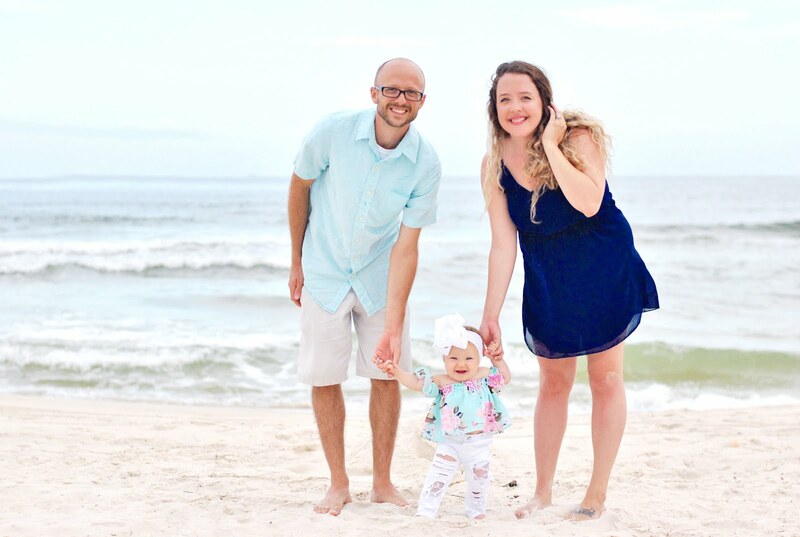 Thank goodness I had hubs with me to help... Luckily, the power came back on shortly after we finished prepping this recipe, so we were able to enjoy our treats without worry, even if they required a little bit of extra work. This hopefully won't be a problem for you - it was rather unfortunate but the desserts are quiet the opposite! 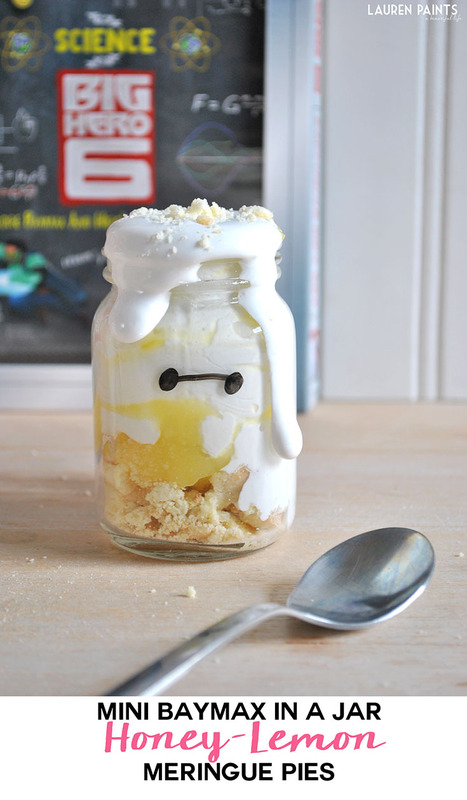 This delicious meringue topping is hand mixed instead of machine whipped giving it a little bit more love and a lot more fluffy flavor, these little Baymax in a Jar Honey-Lemon Meringue Pies are the perfect way to celebrate the release of Big Hero 6! Plus, since they are gluten-free, even those with allergies can have one! I actually made these over the course of a few days, making a batch of my GF sugar cookies a few days before the lemon meringue and whipped topping.You can find the sugar cookie recipe here (make as cupcakes as shown or roll into cookies, either way) and all you'll need to do is break up a cookie to form the crust of these delicious treats. The other two parts of the recipe can be whipped up the day you plan to serve these, just so they are nice and fresh! These two recipes are easiest to make in stages. 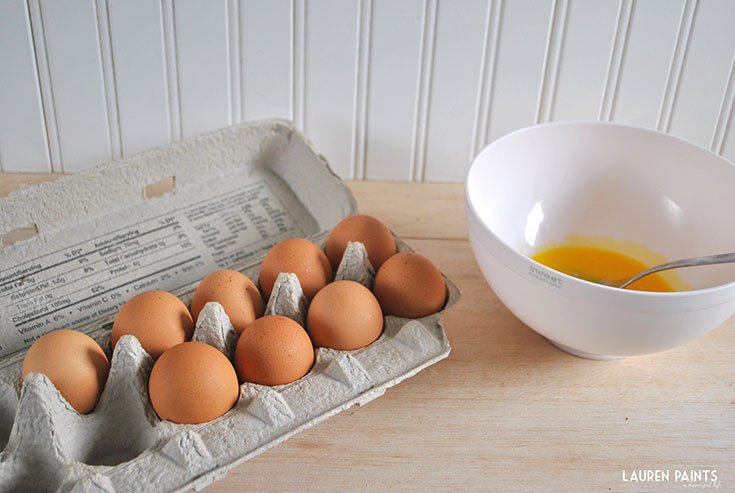 You'll begin by separating 4 eggs, place the egg whites to the side and continue on making the Honey-Lemon Filling with the egg yolks. 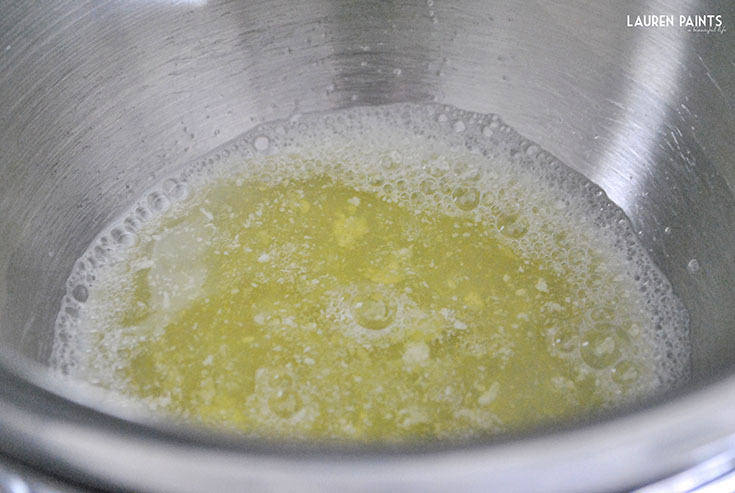 Combine water, sugar, cornstarch, and flour in a sauce pan, over medium/low heat - stirring with a whisk. 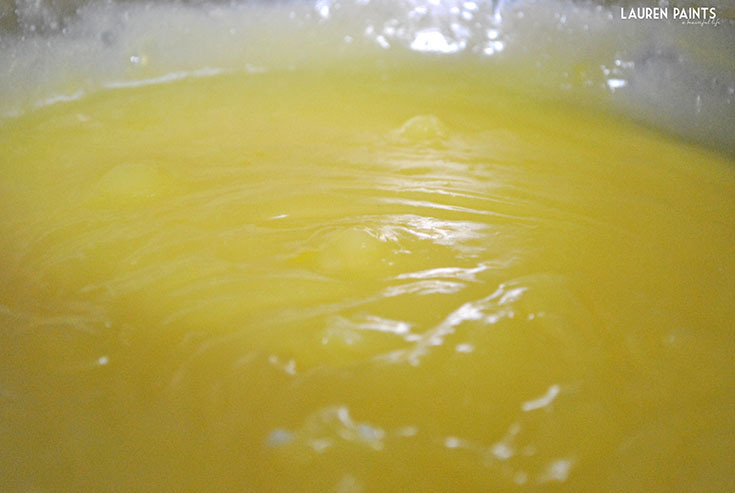 Once mixed together begin to add beaten egg yolks, lemon juice and lemon zest and bring to a boil. Be sure to stir the mixture consistently and allow it to boil for 10-15 minutes. 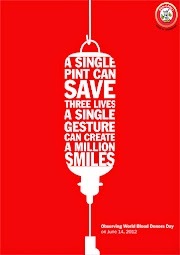 The mixture will really begin to look like a science experiment, that's when you know it's done! Remove from heat and stir in butter and honey. Place this mixture to the side and get started on your meringue now. Begin by prepping the kitchen for this recipe, set up a double-boiler (a metal or pyrex mixing bowl inside of a sauce pan half-full of water) and grab a pastry bag (or just a regular ol' ziploc and cut a whole in a corner). Add Cream of Tartar to egg whites and mix well. Pour the mixture into the mixing bowl that's part of the double boiler. Add sugar to the mixture and whisk consistently until the sugar no longer looks/feels grainy to the touch. It'll be a thin white mixture. It normally takes around 3-4 minutes, but could take longer depending on your double-boiler (the thickness of your bowl and the amount of water matter the most). Remove from heat. Now's the part when I lost power and had to try to hand whip, but you should be totally fine - use a mixer on low for one minute, on a medium setting for another minute, and on high until the mixture is forming peaks that are high and don't fall flat.When it reaches the desired consistency, add in vanilla and whip just a little longer. 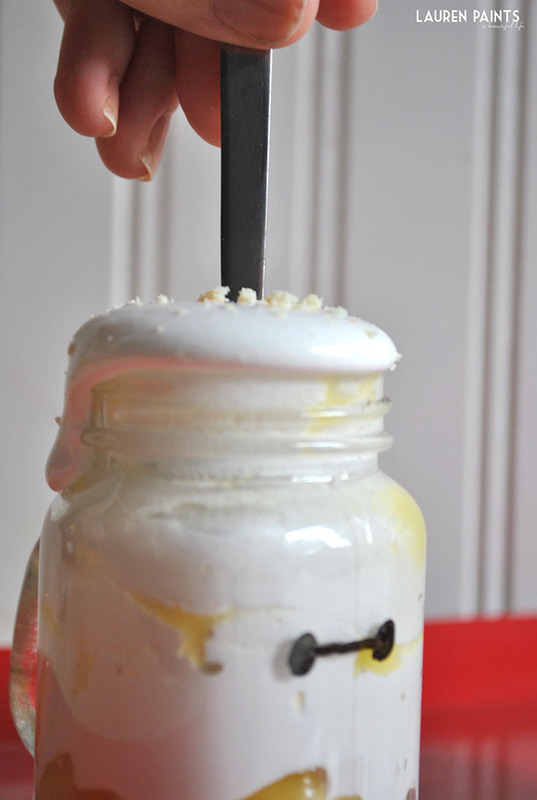 I found mini mason jars while shopping recently and fell in love, they come highly recommended in my book. 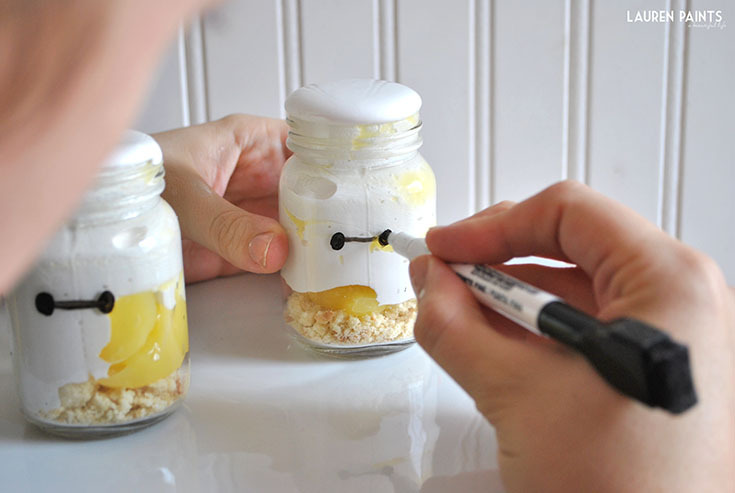 If you don't have mini mason jars, shot glasses or little cups would work just as well! 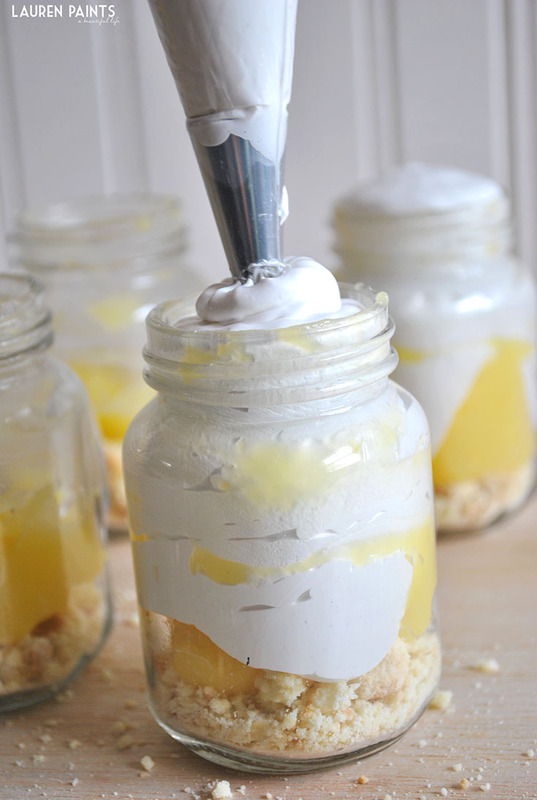 Start out with a thick layer of sugar cookie crust, followed by a decent serving of Honey-Lemon filling and lastly fill the mason jar or cup to the brim with meringue topping. If you'd like you can bake these for approximately 15 minutes (but that's only to brown the meringue and isn't necessary, especially when you are without electricity). 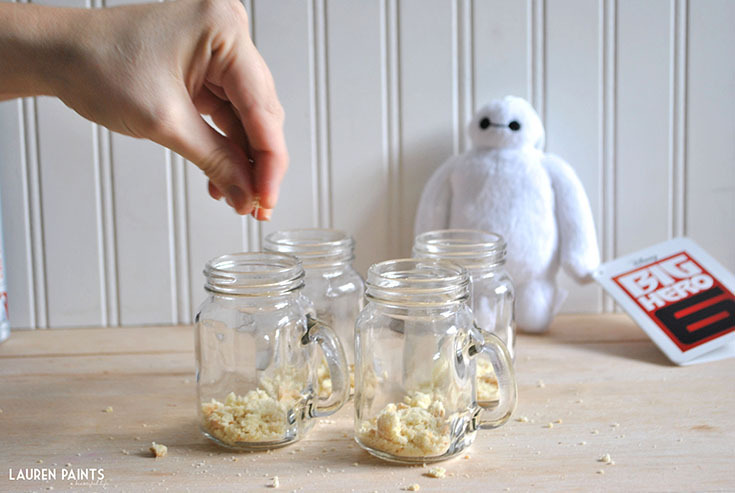 Draw a line and two circles on each serving and you officially have a little Baymax army! 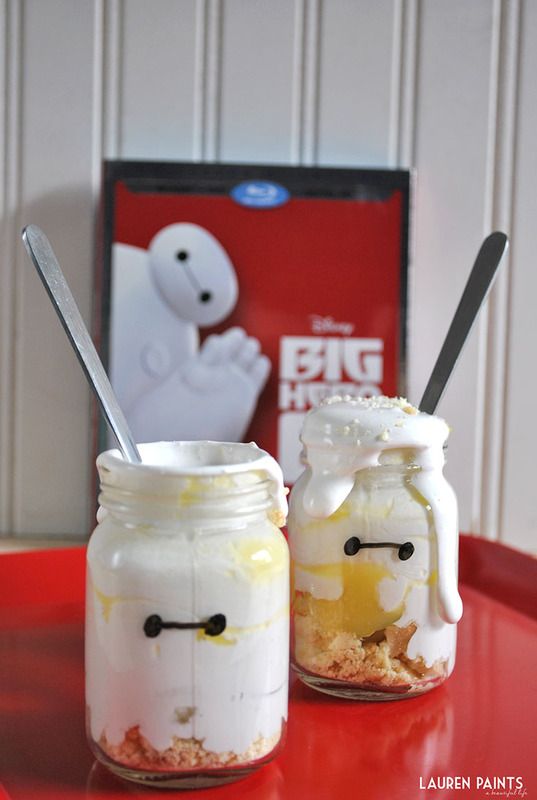 Now you and everyone in your family can have a Baymax Honey-Lemon Meringue Pie while watching the adorable guy in Big Hero 6! Enjoy! When your electric isn't being wonky, these are actually pretty simple to make and the flavors combine together to make a creamy honey-lemon treat you'll be craving for days to come. 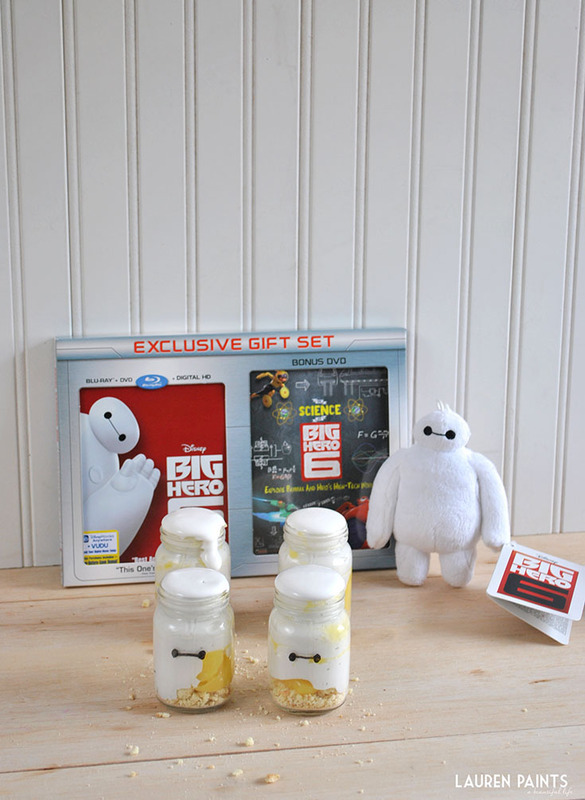 This is the perfect way to reward your big hero while watching the awesome new movie and be prepared to fall in love with Baymax more and more every time you watch this flick! 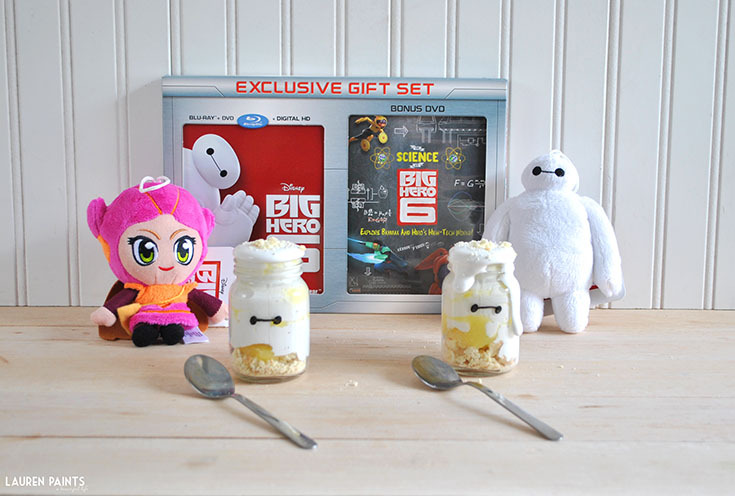 Some super awesome news, every purchase of the Big Hero 6 Blu-Ray/DVD Set (which also includes a Gift With Purchase) includes a digital movie on Vudu while supplies last! All you have to do is scan your receipt using Savings Catcher on the Walmart app on your phone! Then look for a message on your phone or in your email, Big Hero 6 is available to watch wherever you are with whatever device you fancy! So now that I shared how we celebrated the release of Big Hero 6 on DVD/Blu-Ray, I'd love to hear what your plans are to watch the movie at your place? 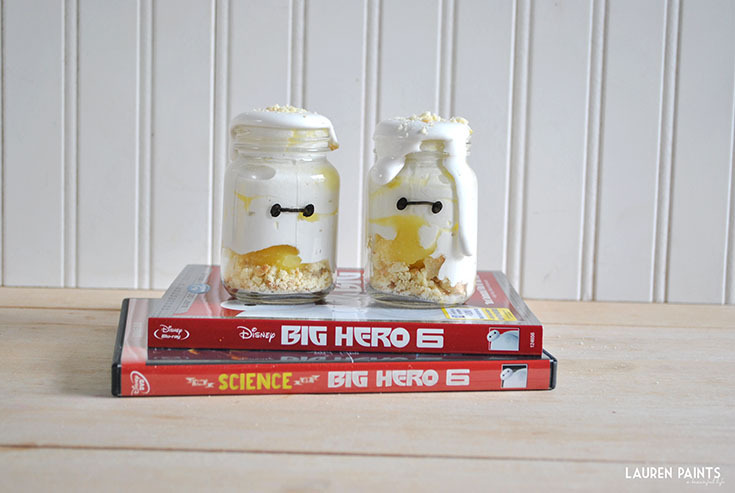 Will you be mixing up this recipe or another super fun Big Hero 6 inspired recipe?